Carlos Ramos has been praised for acting with "professionalism and integrity" by the International Tennis Federation after the umpire was labelled a liar and a thief by Serena Williams. 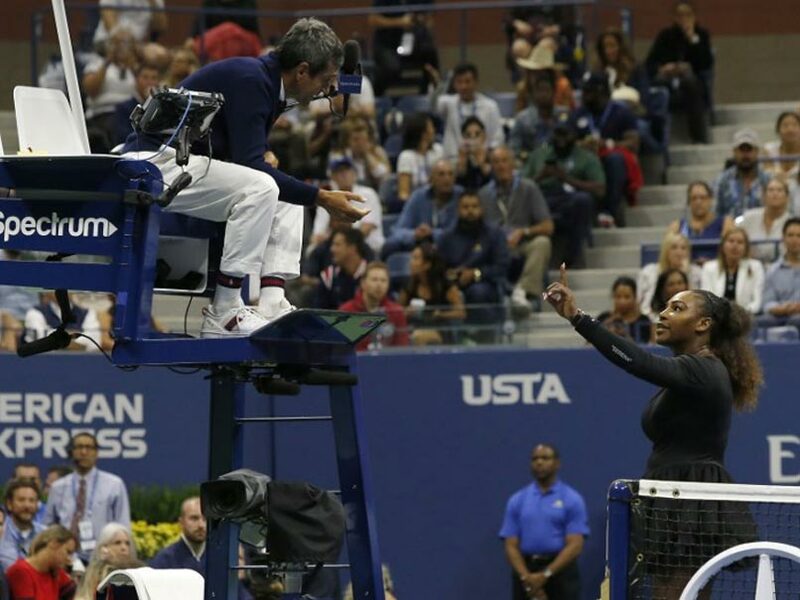 Carlos Ramos has been praised for acting with "professionalism and integrity" by the International Tennis Federation after the umpire was labelled a liar and a thief by Serena Williams during the American star's US Open final meltdown. Williams launched an astonishing verbal attack on chair umpire Ramos as she crashed to a shock 6-2, 6-4 defeat by Japan's Naomi Osaka on Saturday. 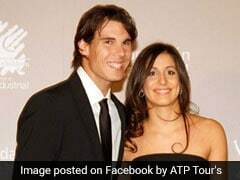 The 23-time Grand Slam champion was given three code violations by Ramos, the first for receiving coaching, the second for racket abuse and the third for verbal abuse of the umpire. 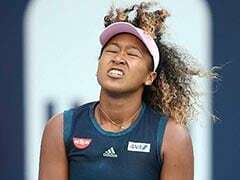 The second and third violations earned Williams a point penalty and then a game penalty, giving Osaka a 5-3 second set lead that effectively gifted her the title. 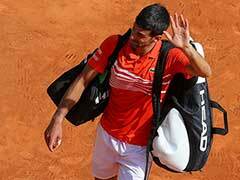 The former world number one's defiant stance was backed by WTA Tour chief executive Steve Simon and legendary former female player Billie-Jean King, who questioned the coaching penalty that first sparked Williams' anger. 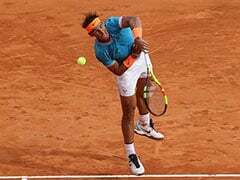 But the ITF, world tennis' governing body, responded to the controversy by insisting Ramos was well within his rights to hand down the penalties. 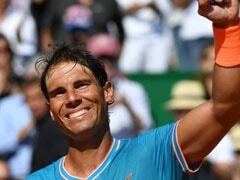 "Carlos Ramos is one of the most experienced and respected umpires in tennis. Mr. Ramos' decisions were in accordance with the relevant rules and were re-affirmed by the US Open's decision to fine Serena Williams for the three offences," an ITF statement said. 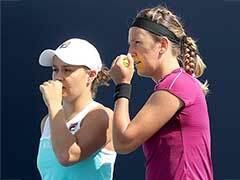 "It is understandable that this high profile and regrettable incident should provoke debate. "At the same time, it is important to remember that Mr. Ramos undertook his duties as an official according to the relevant rule book and acted at all times with professionalism and integrity." Former umpire Richard Ings also backed Ramos for his handling of the stunning incident. Ings, who once docked a game from John McEnroe for verbal abuse at the 1987 US Open, told BBC Radio Four's Today programme: "Carlos Ramos is an umpire with 40 years of experience. "He handled that match absolutely perfectly. He saw violations and he had the courage of his convictions to call them when he saw them. "I support him 110 per cent. It was one of the best officiating jobs that I've seen in years."